We all get into business to be as successful as we can be, right? 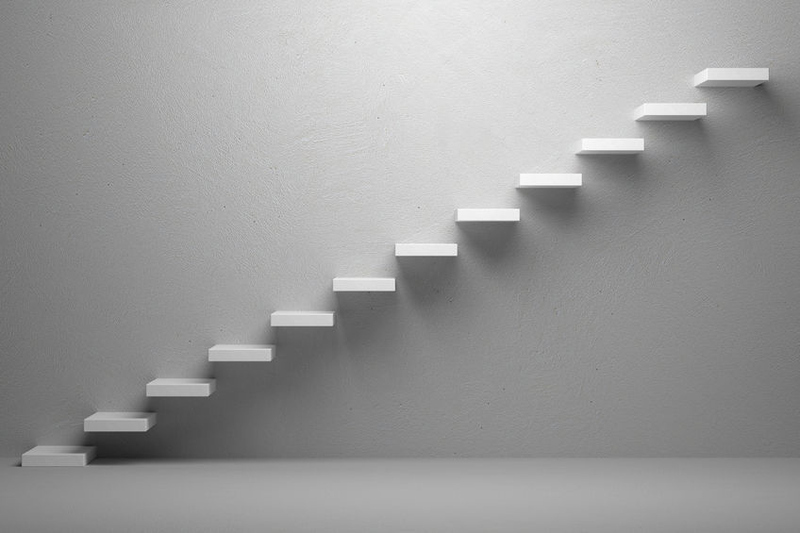 We want to climb to the top of our field and become known as the leader in the industry. The queen or king. The best of the best. The person that everyone else looks up to because you’ve got “it,” whatever “it” may be. Have you ever looked at people in those types of positions and wondered what they did to get there? Are they just instinctively good with business, making all of the right moves as if it’s second nature? Maybe they had a strong mentor or are surrounded by a group of people that helped them make the decisions that have ultimately put them in one of these envious positions? Certainly, everyone gets to where they are by different paths, using different means, but if you look at all of them, the successful ones, they seem to have one thing in common. They all have top notch communication skills. 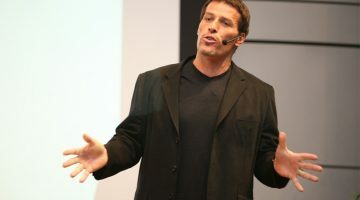 Look at Tony Robbins, for instance. I’ve watched his videos where he readily admits that he charges $1 million for one year of coaching sessions with him. Yes, that’s million. And people will pay it! Why? Not only is he a good coach, motivating and inspiring you to want to be your personal best, but also because he can communicate in a way that hits you so hard, it almost knocks you over. And if you look at other successful entrepreneurs, taking the time to watch them and study their actions, you will see that they’ve honed their communication skills too. 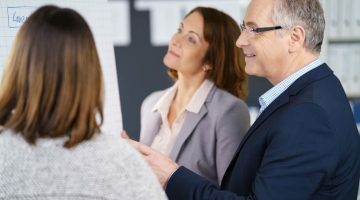 Whether they’re negotiating a deal with a new client, meeting with vendors to settle on a price, or just talking with consumers about their products and services, their ability to convey their words with meaning, to paint a picture with them, is part of what makes them top contenders in their fields. In Six Sigma Online, Aveta Business Institute points out the many benefits of being a good communicator. One is that it gets your staff “to work as a team towards the same goal.” This makes the business process easier, with fewer misunderstandings, because everyone knows what is expected of them. Good communication skills can also help you build a stronger relationship with your customers and vendors. When you can talk with them in a way that they understand and are responsive to, they’ll feel more respected and valued. And you’ll likely have a relationship for life. Become a good listener. To be an effective communicator, you first have to be an effective listener. Not only does this allow you a greater opportunity to understand what the other person wants and holds as important, but it also shows that you respect them enough to want to understand their point of view. To be a good listener, don’t multitask while they’re speaking by checking your phone or email, reflect back what they’ve said so they know you’re paying attention and that you understand, and try to focus on what they’re saying without formulating your own thoughts. If it’s important enough, you’ll remember to say it once they’re done talking. Don’t interrupt. Have you ever talked to someone and had them constantly interrupt you, not letting you finish a sentence or a thought? Frustrating, right? Certainly, it’s easy to cut someone off if you’re talking about a topic that you have passion for, but to do so is disrespectful and makes them not want to communicate with you at all. So, even if you’re tempted to finish their sentences because you’re sure you know what they’re going to say, let them take care of that themselves. It will keep the lines of communication more open when they know that you’ll let them speak without trying to talk over them. Look them in the eye. For me, this one is huge. If I’m talking to someone and they won’t look me in the eye, my first thought is, “What are they hiding?” Maybe it’s my career in law enforcement that automatically makes me jump to this conclusion, but it’s distracting to say the least. Now, that being said, there are some cultures that aren’t as big on eye contact as we are, so that deserves some consideration. But all in all, if you’re talking to someone and they make good eye contact, then you know they’re paying attention and it makes you want to speak. Lean forward. Another sign of a great communicator is someone that appears to be engaged in the conversation. One way to show this is to lean closer to the person that you’re speaking with. No, you don’t want to impede in their personal space, but a slight leaning forward of your body shows that you’re interested in what you’re talking about and that you’re interested in who you’re talking with. Use fewer words. Competent communication requires that you say what you need to say as clearly and as concisely as possible. If you tend to go on and on (and on), then you’ll likely lose the person you’re conversing with as they start to go over their to-do list in their mind. Instead, try to get to the point in as few words as possible. The simpler you make your message, the more likely it is it will be heard. Use silence to your advantage. A lot of people feel that a good conversation is one where someone is always talking. However, have you ever heard the saying, “The best conversation I’ve ever had is where neither of us said a word”? Sometimes silence is good when you’re communicating. It gives you a chance to formulate a thought, choose a right word, or let something you said sink in. Use it to your advantage. Your words can be more powerful when you do. If you want to hone these types of skills, I simply cannot say enough about Toastmasters. Yes, it is all about becoming a better public speaker (which requires good communication skills, of course), but it also teaches you the basics of communicating on a whole new level. Any other tips you’d like to add to the list? Feel free to put them below!